If your site never attracts visitors, does it still exist? We have a special method of keyword research that helps us select the most valuable phrases worth targeting. 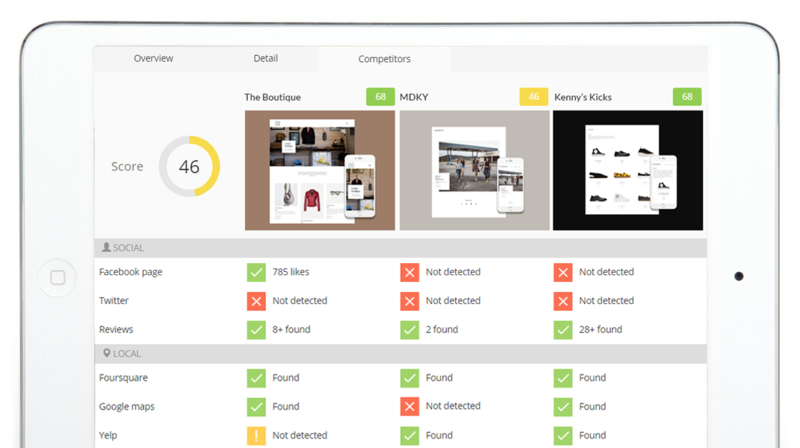 Our competitor research software provides data on how the competition is succeeding in the search engines. We use this data to position you more effectively. Great content is essential to getting ranked high in Google; however, it is also a reflection of your brand. So we balance keyword optimization with easy reading. Our audit software will provide you an aerial view as to what your competitors are doing both right and wrong. This side-by-side comparison better helps us position your business online, leading to traffic, engagement and conversion. Our experienced support team will be happy to lead you in the right direction. What plan(s) are you interested in?